Silver Linings Playbook is the American movie adaptation of the 2008 novel The Silver Linings Playbook written by Matthew Quick. The movie starring Bradley Cooper and Jennifer Lawrence earned $236.4 million against a budget of $21 million. Other cast includes Robert De Niro, Jacki Weaver, and Chris Tucker. 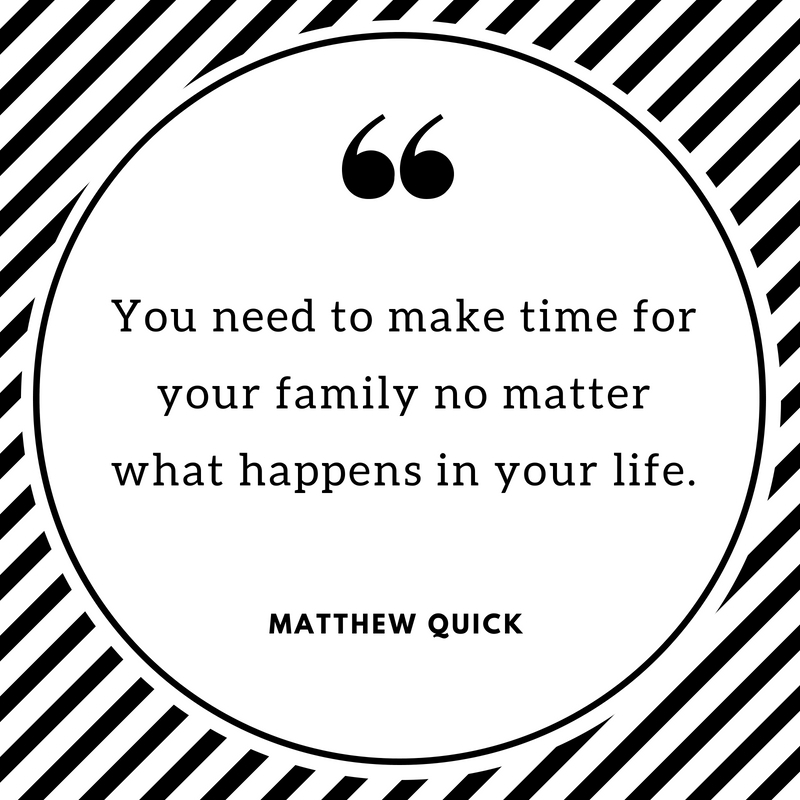 The story is about a bipolar man named Pat who is released from a psychiatric institution and is moving back to his parents. As he makes an effort to win his estranged wife back, Pat meets Tiffany Maxwell, who offers a way to get back to his wife by joining a dance competition. As they become closer, they analyze their relationship with each other as they slowly cope with their underlying problems. If you are a fan of both the movie and the novel, you will surely love these 10 Silver Linings Playbook quotes that we have prepared for you. There will always be part of me that is dirty and sloppy, but I like that, just like all the other parts of myself. Looking into another person’s eyes for an extended period of time proved to be a powerful thing. And if you don’t believe me, try it yourself. I don’t want to stay in the bad place, where no one believes in silver linings or love or happy endings. 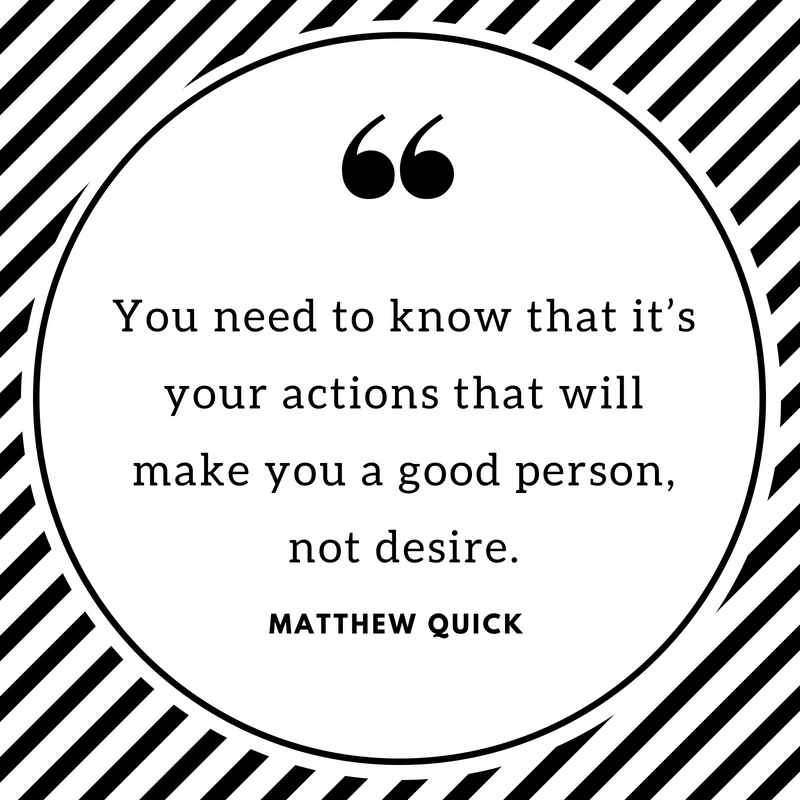 You need to know that it’s your actions that will make you a good person, not desire. It hurts to look at the clouds, but it also helps, like most things that cause pain. 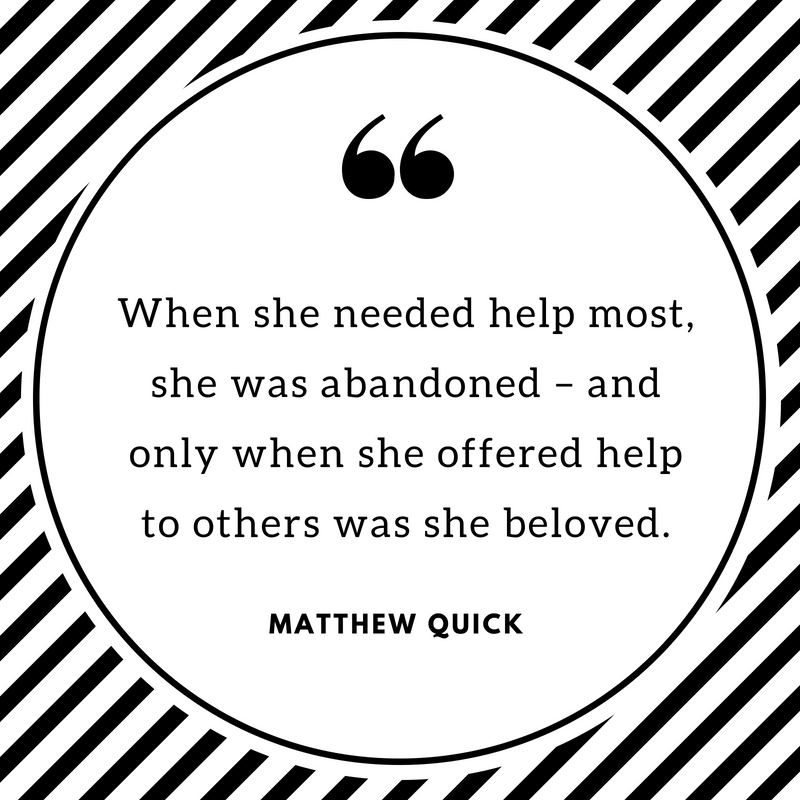 When she needed help most, she was abandoned – and only when she offered help to others was she beloved. Have you seen the movie version of the novel Silver Linings Playbook? Here are some of the best quotes taken from Matthew Quick’s 2008 masterpiece that will surely help you see the silver lining in every dark cloud.